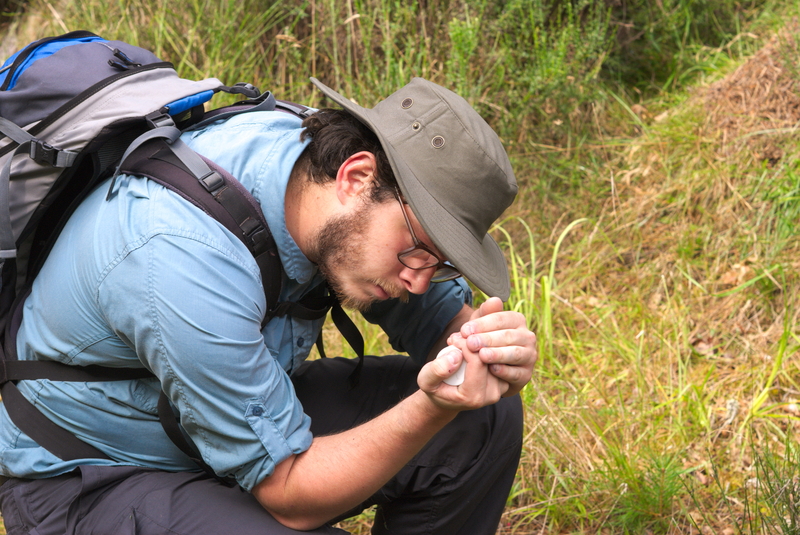 I am an entomologist and ecologist, with a strong interest in the evolutionary ecology of organisms, in relation to both the abiotic factors impacting them and their biotic interactions with other species. I am keen to apply my skills in sampling insects and detecting interspecific interactions (including by the use of novel DNA-based methods) to the study of ecological networks. I am interested in how networks are altered by environmental change, and the coevolution of the interacting organisms that they comprise. Although most of my research to date has focussed on Lepidoptera, I also have experience of surveying other insects and birds.